For a homeowner in Oahu building a brand new home or for an existing home where an old unit is being replaced with a new AC installation, the first and most important task is to choose the best new system. 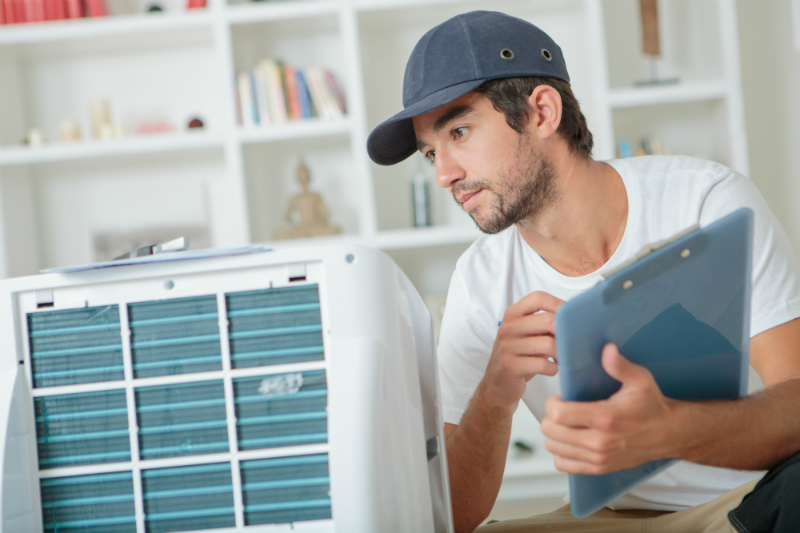 Unfortunately, there is a lot of misinformation online about how to choose an air conditioner, but working with a local HVAC service can be instrumental in getting the right system for the unique climate and weather conditions in the area. The square footage of the home is just one of the bits of information you need to know in choosing a system for new AC installation. The larger the home, the larger the capacity and cooling ability of the AC system needs to be. 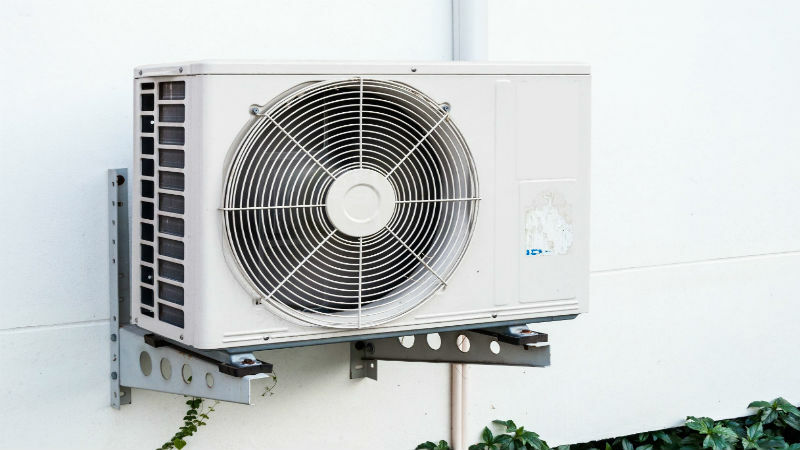 Choosing a unit that is undersized means the system is constantly running, which results in higher energy bills and also greater wear and tear on the AC system. This leads to more repairs and the need for early system replacement. However, choosing an oversized unit is also not energy efficient. 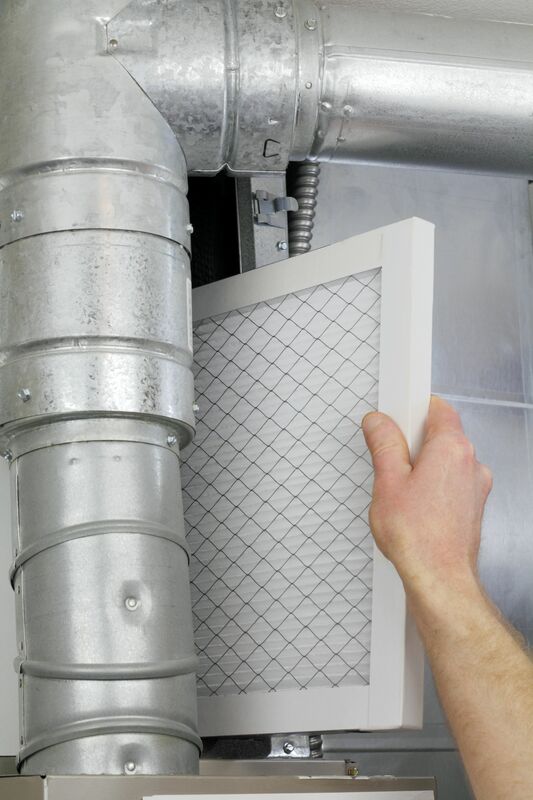 The highest power use for any new AC installation is during the initial startup of the system. When the system is oversized for the home, it is constantly cycling on and off, resulting in high energy bills. In addition to the square footage of the home, factors like insulation, natural shade and direct sunlight on the home are critical. In some cases, homes may be vacant most of the day and only need the air conditioner used in the late afternoon and during the night, which means less actual time operating and cooler overall outdoor temperatures. It will also be important to consider the EER or energy efficiency ratings of any air conditioners under consideration. 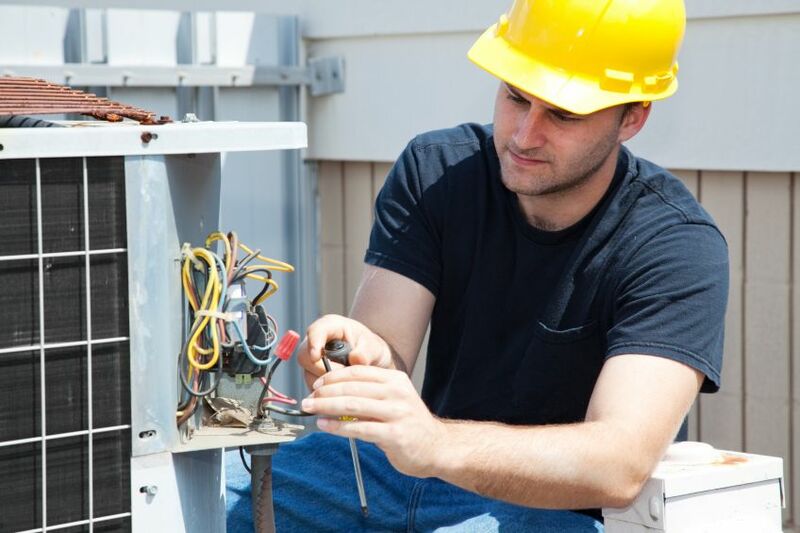 Your HVAC service company in Oahu should be able to provide you with a few different systems that are ideal for your home, allowing you to choose the best match.